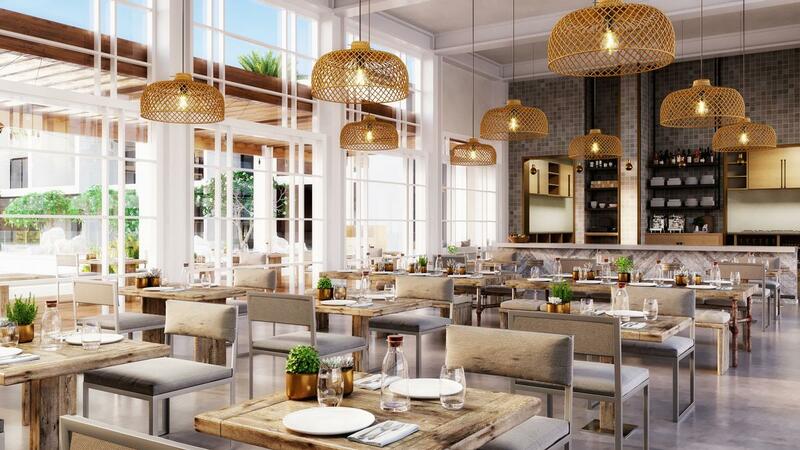 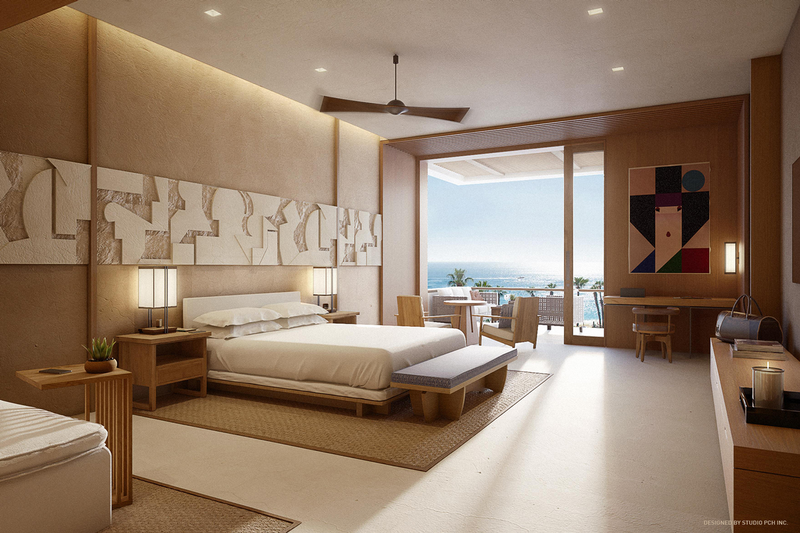 Global architecture firm Wimberly, Allison, Tong & Goo (WATG) and Studio PCH have teamed up to build the Nobu Hotel Los Cabos – the first Mexican property from the Robert de Niro- and Chef Nobu Matsuhisa-founded Nobu Collection. Located in San Lucas, on the Pacific Coast, the tropical retreat comprises 200 rooms, four pools, a 13,691 sq ft (1,272 sq m) spa, retail spaces, and multiple indoor-outdoor lounges and dining areas. 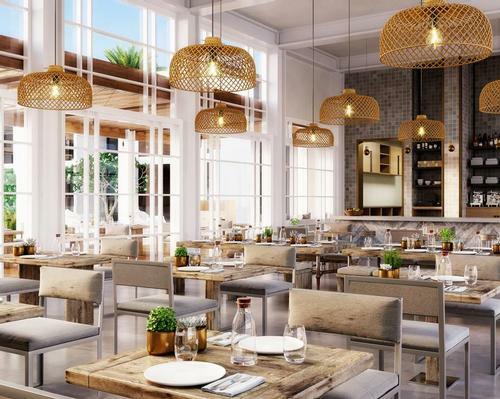 According to WATG, the property's aesthetics, which draw from a combination of architectural styles, including California modernism and Japanese minimalism, were designed to exude a "laid-back" ambience. To evoke a relaxed atmosphere, Studio PCH said they specifically outfitted hotel rooms with wood-soaking tubs, "shoji-inspired" closet doors, and various other "Japanese-inspired lanterns and accessories". 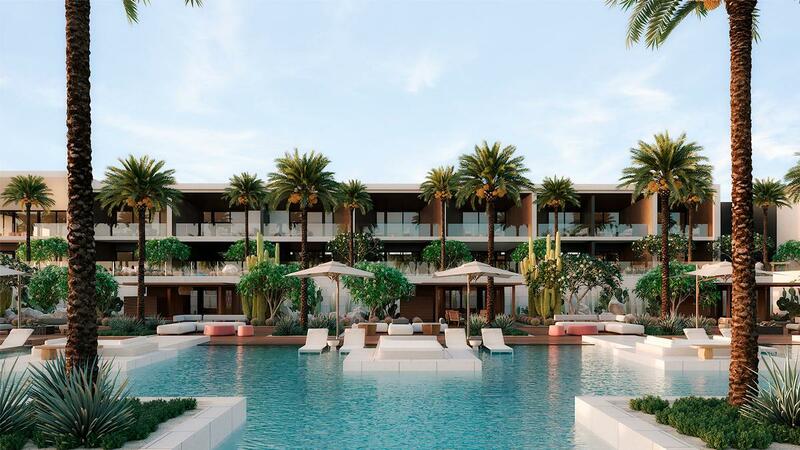 The Los Cabos site is scheduled to open in April. 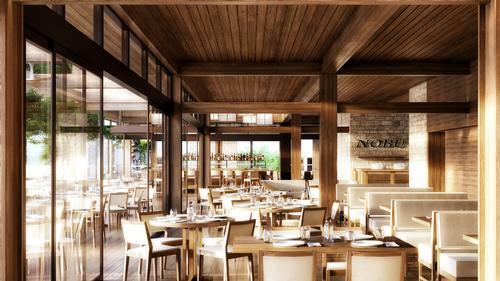 Founded in 1994, Nobu currently boasts 38 restaurants and nine hotels. 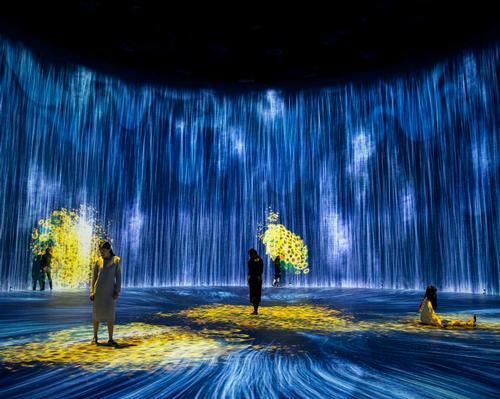 The company is expected to debut locations in Barcelona, Chicago, and Warsaw in the course of the next two years.